Terms and conditions for Mojoco giveaway on Instagram! After the first phase of the giveaway on my Instagram account, let’s start with the second phase of the same! Here’s your chance to win a healthy dose of coconut water from Mojoco from habhit! Find below the terms and conditions to enter the giveaway on Instagram now live and get selected to win a week’s supply of fresh coconut water from Mojoco. This giveaway is for Mumbai citizens above 18 years of age. 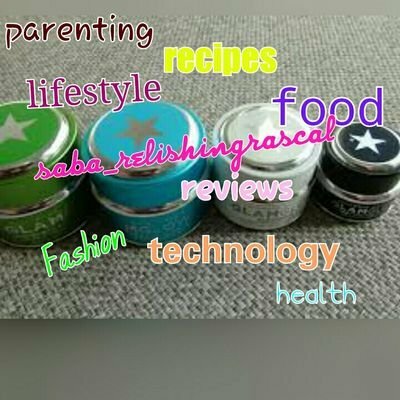 Follow @saba_relishingrascal and @habhitwelness on Instagram. Tag 5 friends and urge them to participate in it. Let us know why you want to win a cool hamper of fresh coconut water. The more entries entries you submit, the more are your chances of winning. There will be three winners who would get an amazing hamper from Mojoco. The winners would be decided solely on the basis of their participation and will have to submit their adress, contact number and email id to us for the products to be couriered. @sanmotorwala congrats! You all win a week’s supply of Mojoco! Previous Post Breathefresh vayu bags- A perfect solution for indoor air pollution! Next Post Terms and conditions for the VedamTea Giveaway on Instagram!